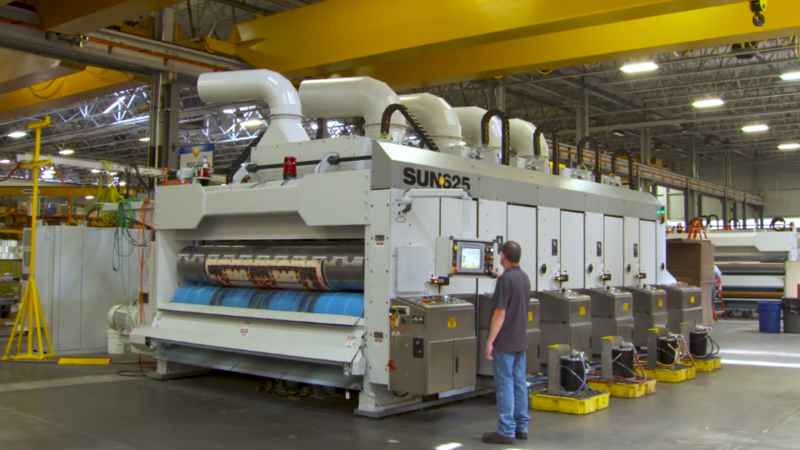 Glen Arm, MD: Chris Kyger reports— As a leading global provider of innovative solutions for the corrugated industry, SUN Automation Group® continues to develop solutions that are in-line with customer demands of today as well as tomorrow. 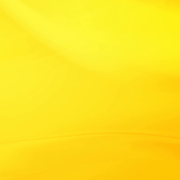 This customer centric approach and “culture of listening” influenced many of the innovations, investments and partnerships that highlighted 2017 and continue to fuel growth for 2018. Glen Arm, Maryland (January 3, 2018) SUN Automation Group®, a leading global provider of innovative equipment to the corrugated industry, is pleased to announce a partnership with Corrugated Solutions to represent the company and support its customers in the Mid-West region of the United States. 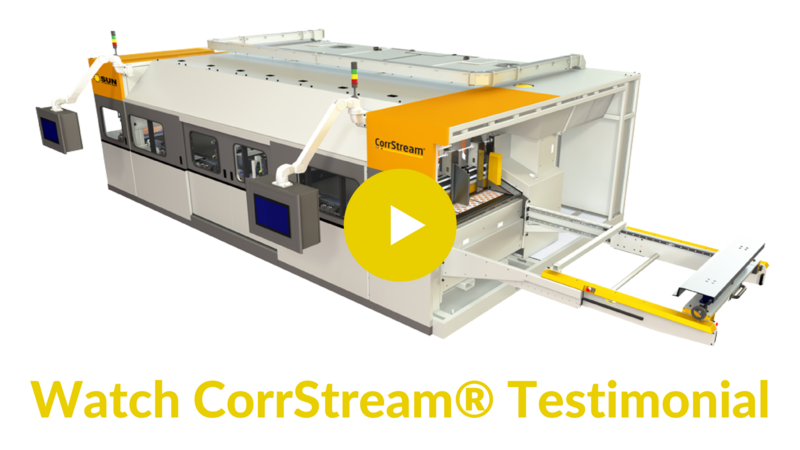 Customer Testimonial: SUN Automation Group® announces successful beta testing of its new CorrStream digital inkjet printer with key industry partner HSG. Customer Testimonial: SunTrac Vacuum Transfer upgrade improves performance of 1986 Martin RapidSet at Mid-Atlantic Packaging. Innovations w/Ed Begley Jr. featured SUN Automation Group® on Fox Business Channel and the Discovery Channel.